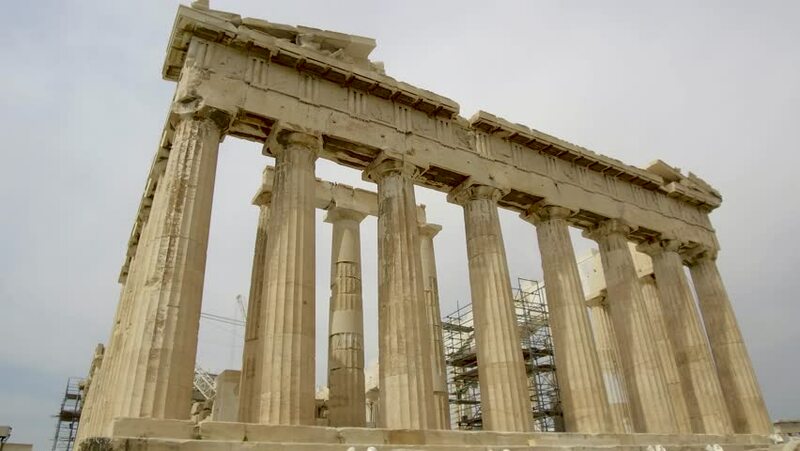 hd00:13Acropolis of Athens, Greece, with the Parthenon Temple. Famous old Parthenon temple is the main landmark of Athens. View of Odeon of Herodes Atticus, Figures of the Caryatid Porch of the Erechtheion. 4k00:06Ancient Erechtheion in the Athenian Acropolis. sd00:12Supreme court, washington, dc, "Equal justice under law"